Over the weekend, PlayerUnknown’s Battlegrounds turned two. Everyone gets a dirty denim cap for free to celebrate the anniversary. The PUBG team is extending the birthday experience to the players. That’s why everyone is getting a free PUBG hat. However, It is not a real wearable but just a piece of in-game clothing. 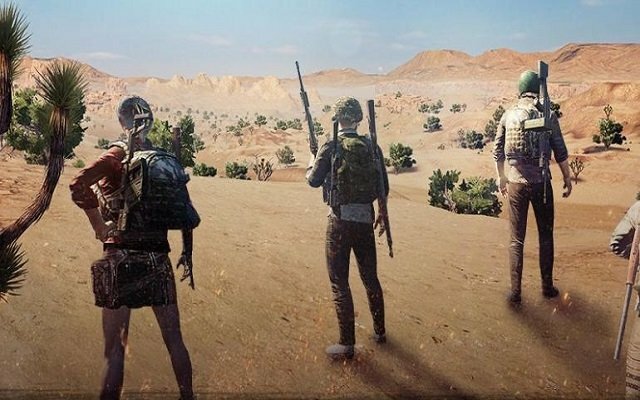 Players can also see a two-year anniversary video with a special message from the CEO of PUBG Corporation CH Kim. The hat looks great. It is made of faded denim and there is a bit “2nd” with eagle wing behind it embroidered on the front. On the side, you will get to see PUBG and a logo with what appears to be a frying pan. 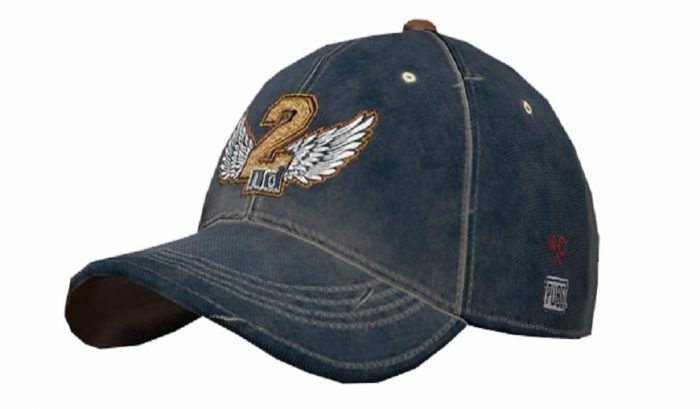 All players must go to the in-game store in order to get this hat on PC. They simply need to click “Purchase” on the free item and voila. This item will be available on PC till April 24th. On console, players can grab it anytime between April 9th and May 7th.